Our exclusive smooth-roasting technique produces delicious coffees from our roaster shipped fresh to your home or business. 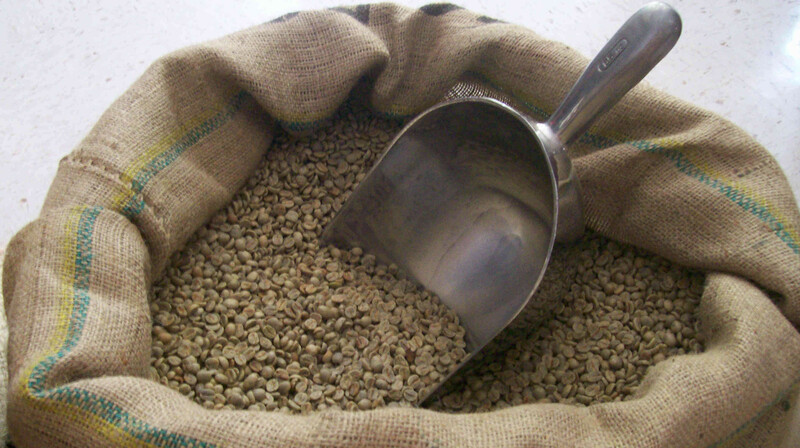 Since 2003 we have enjoyed roasting only to order, premium grade seeds in our state-of-the-art roaster. Thanks for considering our products and Have a Nice Day!